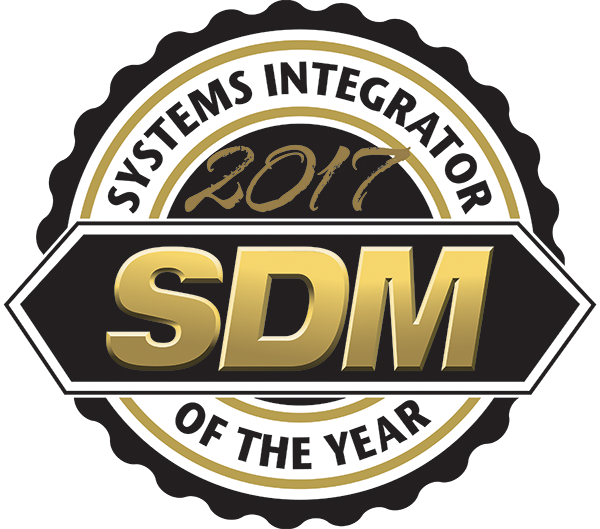 In the first year of eligibility NextGen Security is recognized by SDM Magazine as the 55th largest systems integrator in the country. NextGen Security moves from #55 to #33 on the widely recognized SDM Top 100 which ranks the largest 100 systems integrators in the country. SDM recognizes NextGen as the Systems Integrator of the Year Honoree. Just four years old, NextGen has grown remarkably, received SAFETY Act Designation for the DHS and moves into a brand new headquarters building. 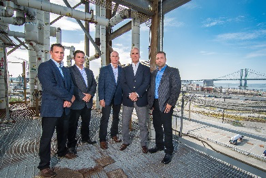 The Philadelphia Business Journal recognized NextGen Security as one of the 50 fastest growing privately held companies headquartered in the tri-state region. 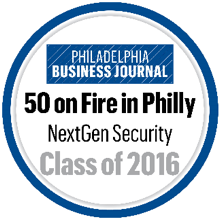 The Wharton School of Business and EFGP inducted NextGen Security into the Philadelphia 100. The Philadelphia 100 ranks the fastest growing private companies every year with headquarters in Philadelphia and surrounding areas. This was NextGen Security’s first year of eligibility for this honor. 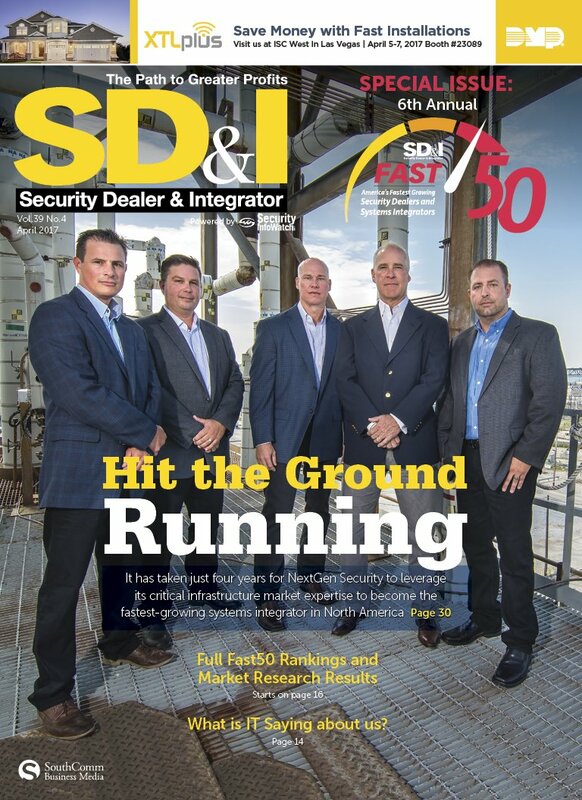 In its sixth year, Security Dealer & Integrator (SD&I) magazine’s Fast50 program is the premier market research, best practices and ranking program for security dealers and integrators in the security industry. 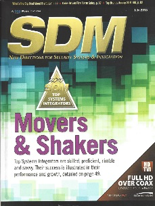 In its 22nd year, NextGen Security is recognized by SDM Magazine as the 20th largest systems integrator in the country. 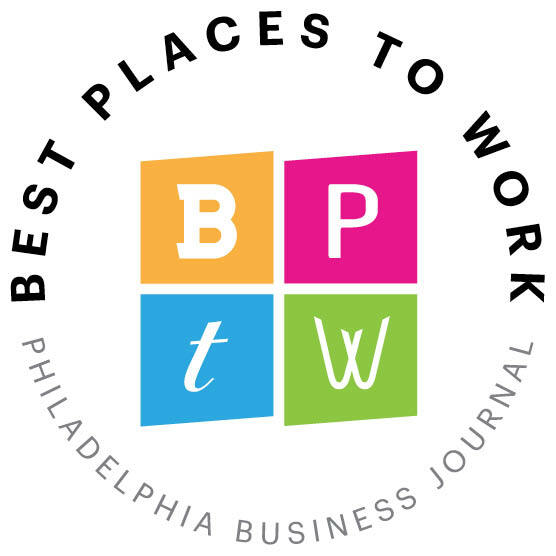 Each year, the Philadelphia Business Journal teams with Quantum Workplace to find the very best workplaces in the Greater Philadelphia region. The contest is based on employee surveys and contains various levels of safeguards to protect the integrity of the process. NextGen Security was recently named as one of America’s fastest-growing private companies by Inc. Magazine coming in at #1677. 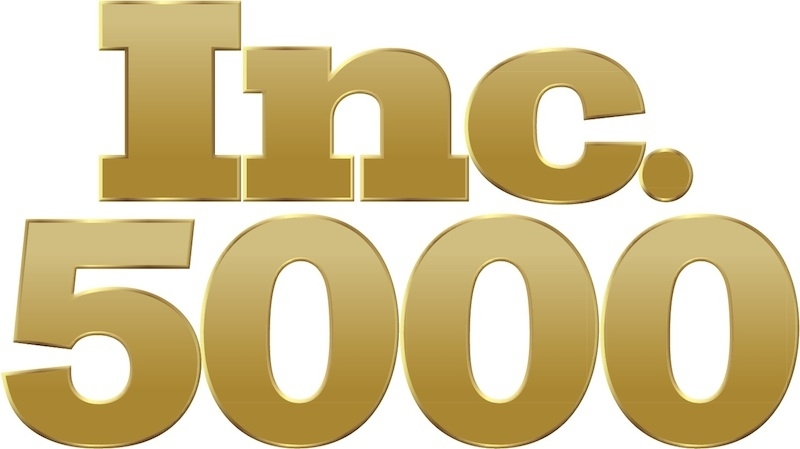 The Inc. 5000 list represents a comprehensive look at the most important segment of the economy—America’s independent-minded entrepreneurs. 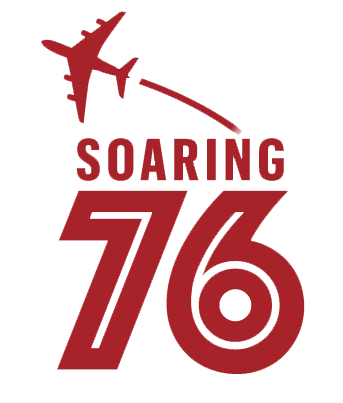 NextGen Security has been ranked #16 by the Philadelphia Business Journal’s Soaring 76, recognizing Philadelphia’s fastest growing companies. Each year, the Houston Business Journal teams with Quantum Workplace to find the very best workplaces in the Houston region. The contest is based on employee surveys and contains various levels of safeguards to protect the integrity of the process. 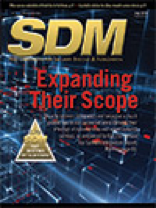 Each year, SDM Magazine recognizes one company every year that demonstrates unmistakable success, a high level of innovation, the use of industry best practices, and notable growth and accomplishments in the systems integration industry.